The No Doubt singer was all in — but not anymore. 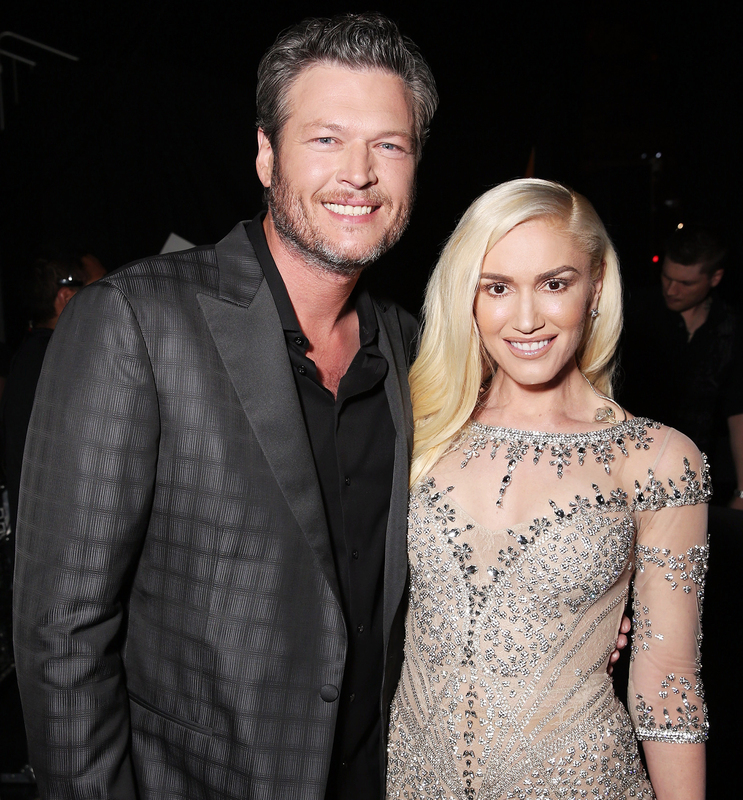 “Not because of a change in her love for Blake,” explains the source, “but because she feels as if it might not be meant to be.” The country star is on board with her thoughts. “He is completely at peace with the prospect of not having any biological children of his own,” shares the insider. When the duo first announced they were dating in November 2015, they were both going through emotional divorces. Stefani split from the father of her boys, Gavin Rossdale, after being married for 13 years, and Shelton had recently ended his four-year union with Miranda Lambert. Now, the pair have settled in to an “easy, effortless love” together, says the source. That includes spending plenty of time on Shelton’s Oklahoma ranch — something the glamour girl surprisingly adores! Another favorite activity? “Gwen loves hanging out with Blake’s friends and wives,” says the source. The low-key loves enjoyed a couples’ trip with pals in Playa del Carmen, Mexico, this January. 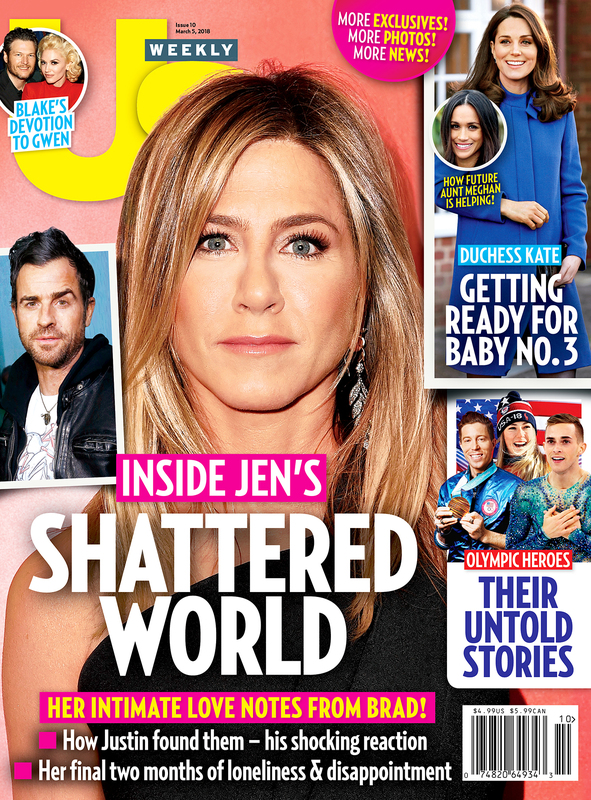 For more on the couple’s decision to put their baby plans on hold, pick up the new issue of Us Weekly, on stands now.